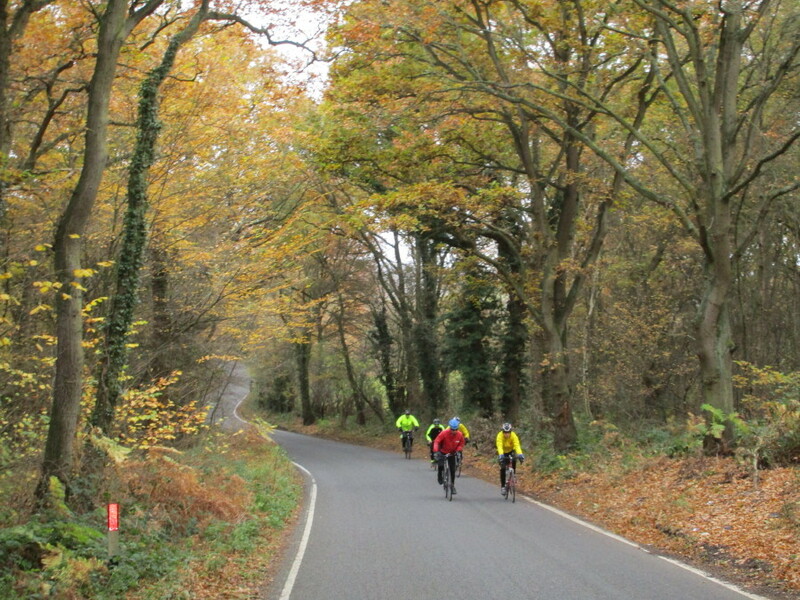 Cycling up Galleywood Hill, 2016. 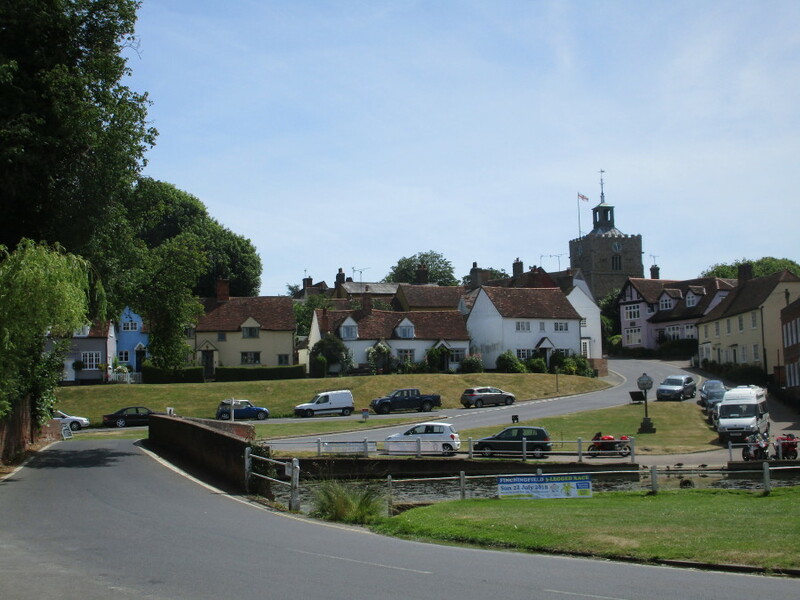 The village of Finchingfield, which is within easy cycling distance of Chelmsford. 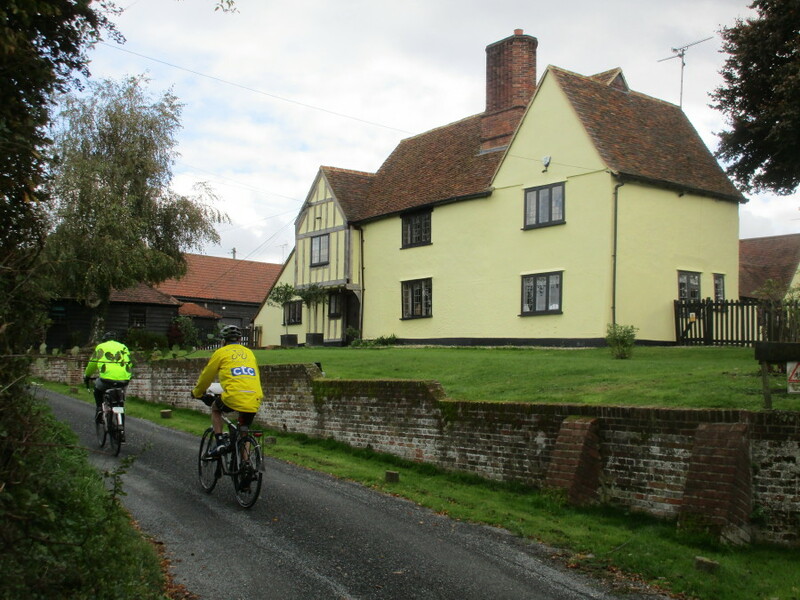 Riding on the back-roads North of Chelmsford. 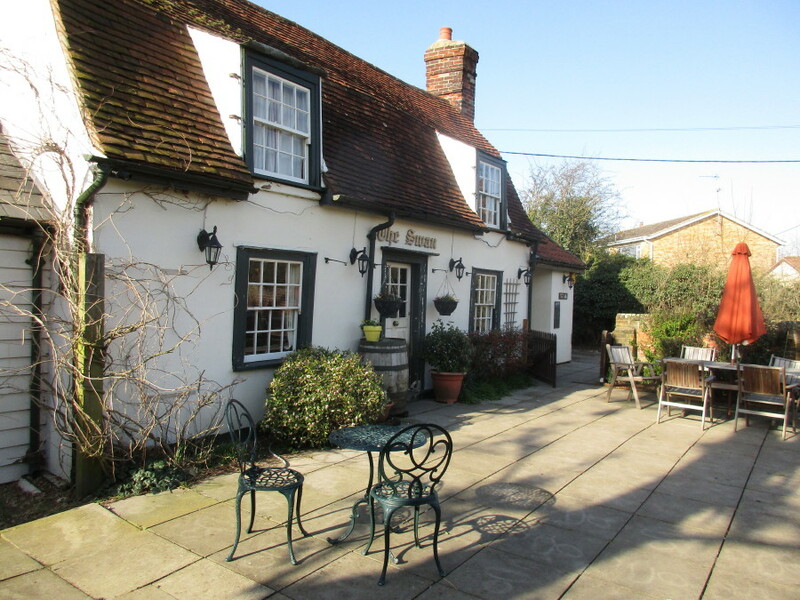 The Swan, Little Totham, a cosy pub about 10 miles North of Maldon, sometimes the destination for rides.